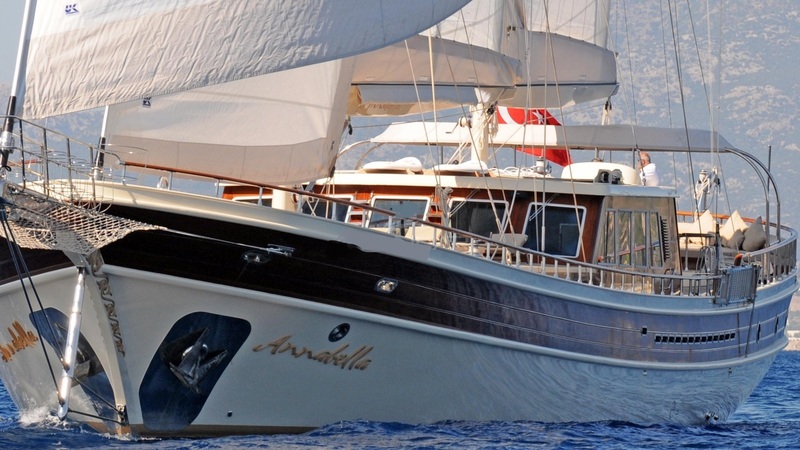 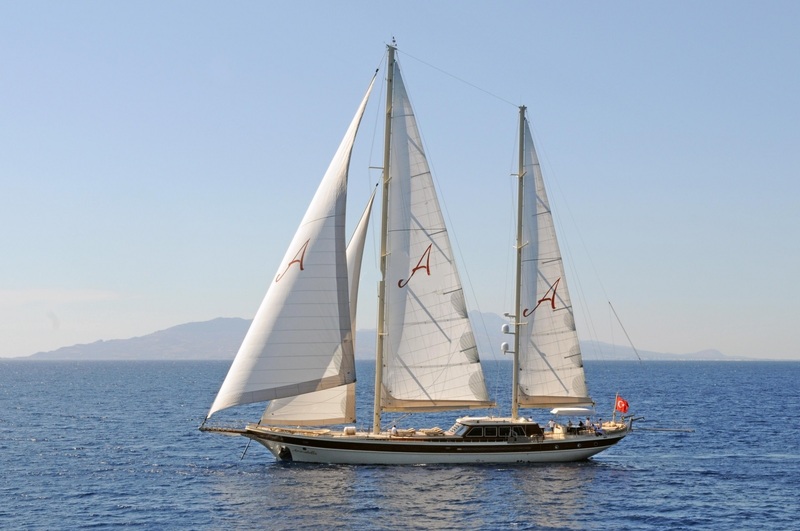 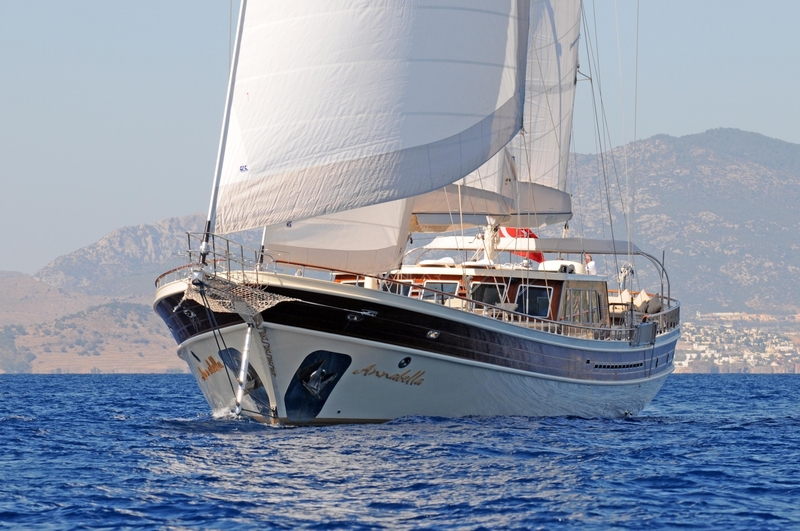 Sailing yacht VIVIEN (ex.ANNABELLA) is a 47m/154ft luxury gulet built in 2008 by Aganlar Boatyard. 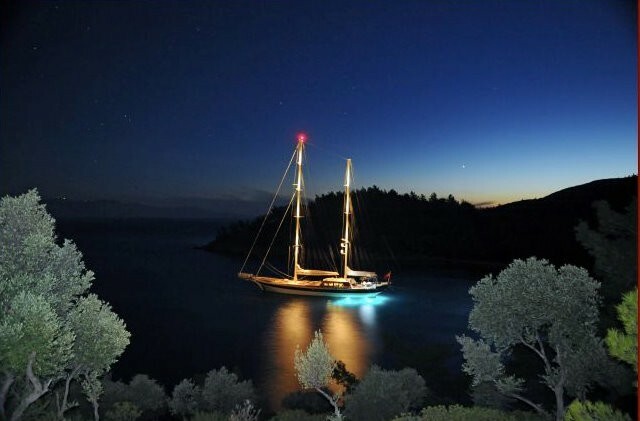 She features an exterior by Karatas Yacht Design and an interior by Modus Mimarlik. 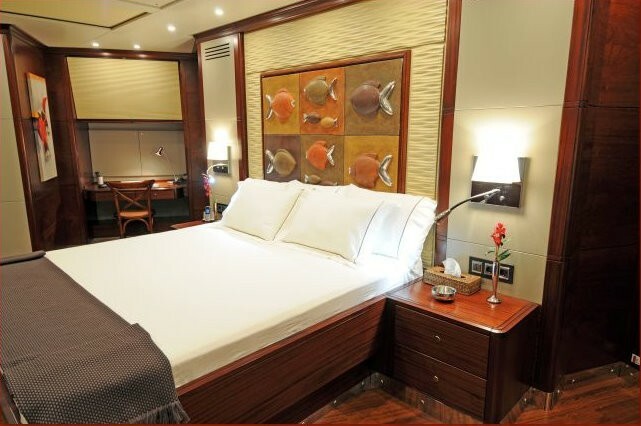 She can accommodate up to 12 guests across 5 cabins. 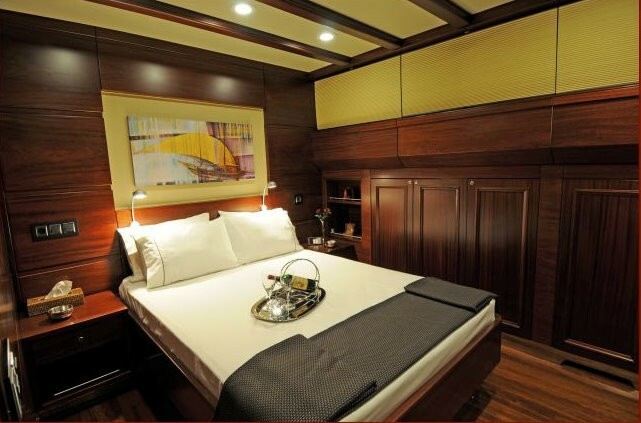 VIVIEN has a beam of 9m/29.6ft and minus the outdoor walkways, the main salon makes use of this generous width to create a grand interior filled with rich dark wooden panelling that is also integrated into the ceiling and flooring. 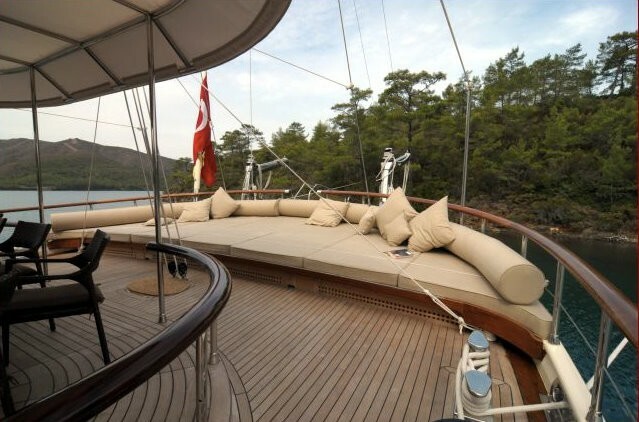 On the starboard side, there is an L-shaped seating area and a widescreen television. 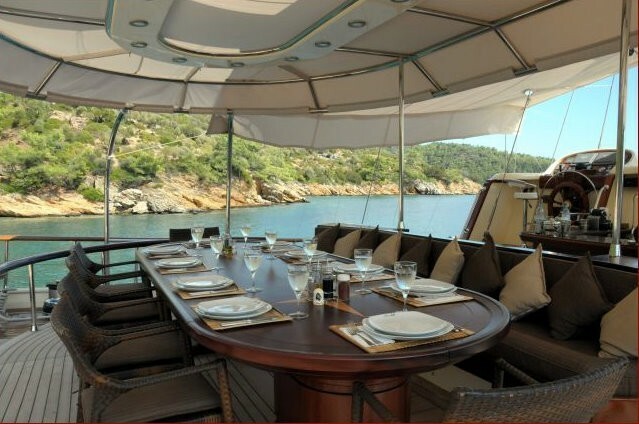 A curved sofa and a large table form the formal dining area, where up to 12 guests can sit in comfort in the air-conditioned interior. 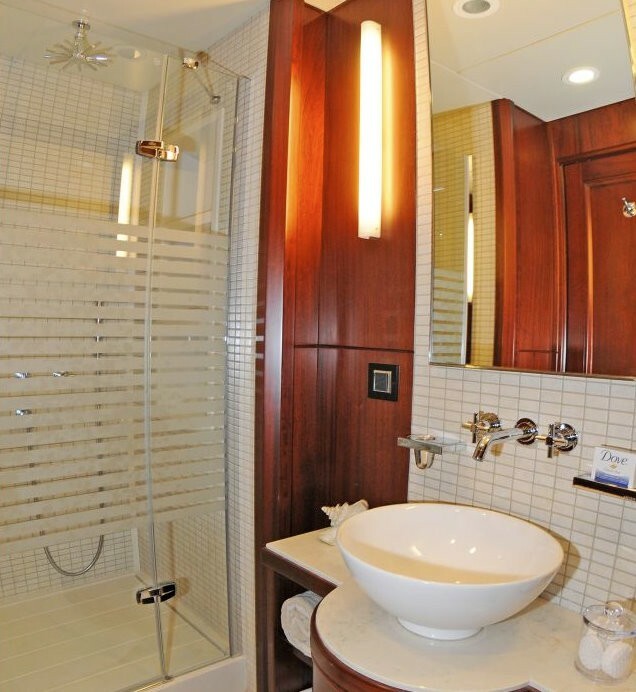 Extensive windows surround the salon from all directions to floor the interior with plenty of natural light and provide uninterrupted views of the seascapes. 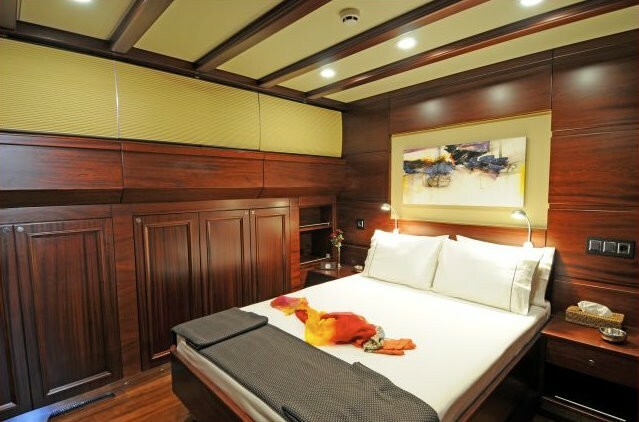 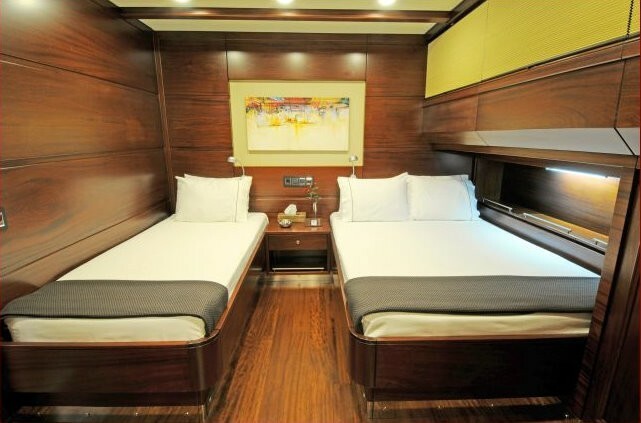 Below deck, the spacious cabins have received just as much attention and offer guests brightly lit, comfortable interiors with the same beautiful wooden panelling against vivid artwork and crisp white sheets. 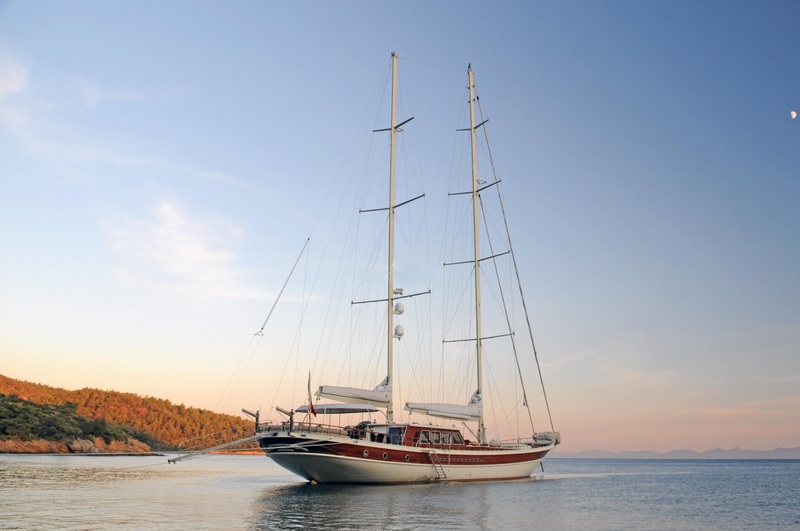 The outdoor spaces are beautifully balanced between providing open and shaded lounging areas, with the aft fitted with a covered cockpit for alfresco dining in style throughout the day, while the stern contains a large sunpad section for relaxing in the sunshine. 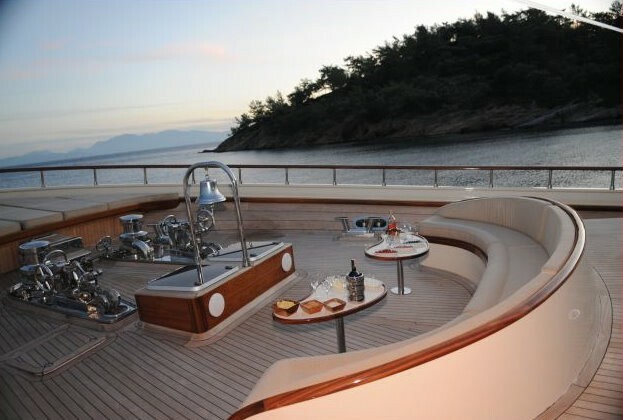 The bow mirrors the stern sunpads but also contains a curved sofa looking forwards with two small tables ideal for drinks at sunset. 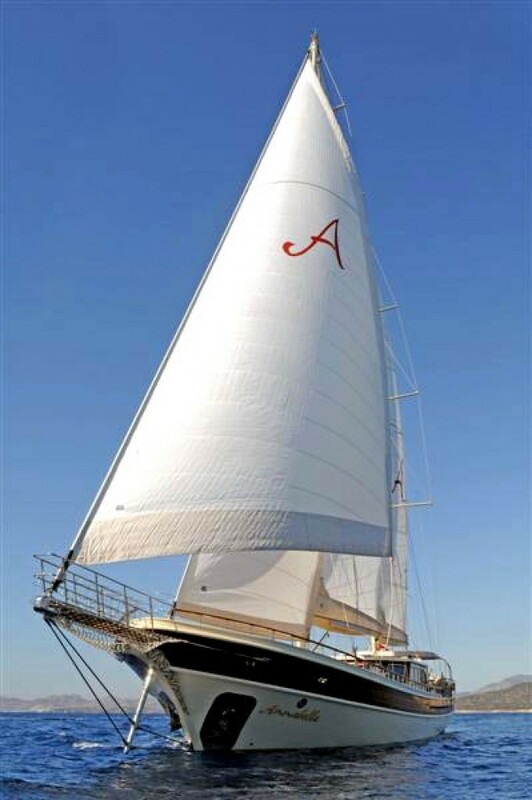 Using 2 x MAN 600hp engines, she is capable of a cruising speed of 12 knots and a maximum speed of 14 knots. Luxury yacht VIVIEN can accommodate up to 12 guests across 5 cabins: 1 Master suite, 2 double cabins and 2 twin cabins. 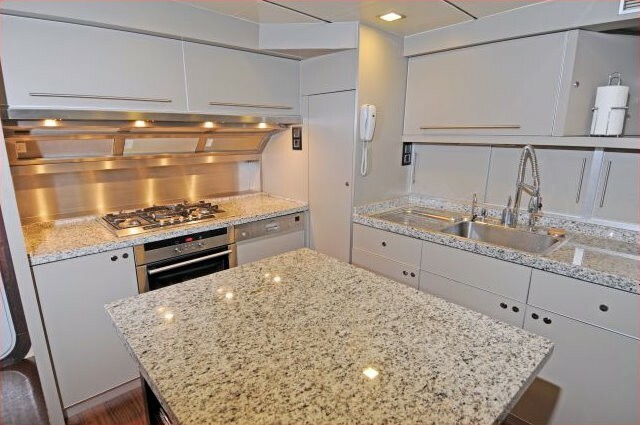 Her professional crew of 5 will provide everything guests need throughout the cruise. 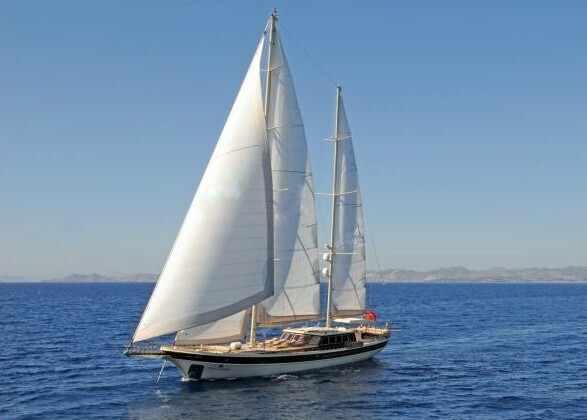 We do have available further amenity, owner and price information for the 47.0m (154'2") yacht VIVIEN, so please enquire for more information.